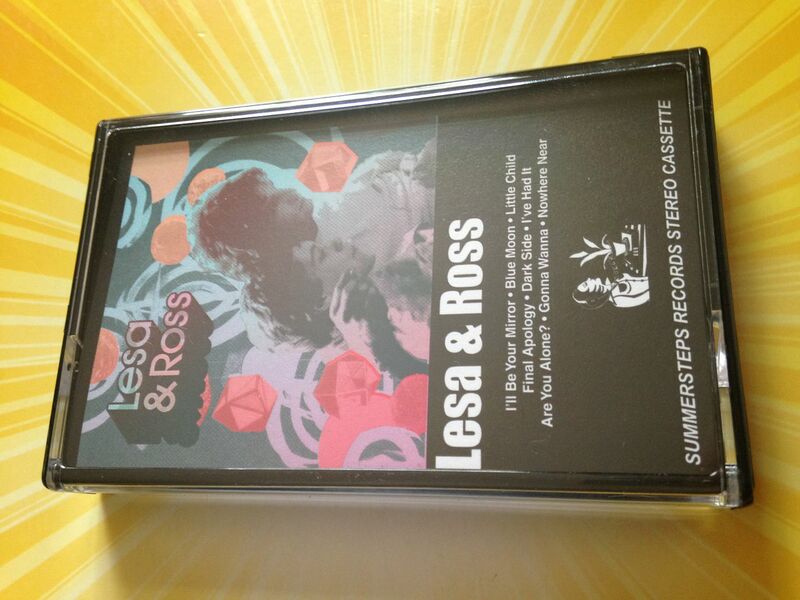 It's not often that I hear a cassette- especially in the overall rock genre- and can only really come up with comparisons for it based upon other artists who I also associate with being on cassette. I have to stop and wonder if this would be true for anyone listening to this or if I have simply become consumed by the cassette life. 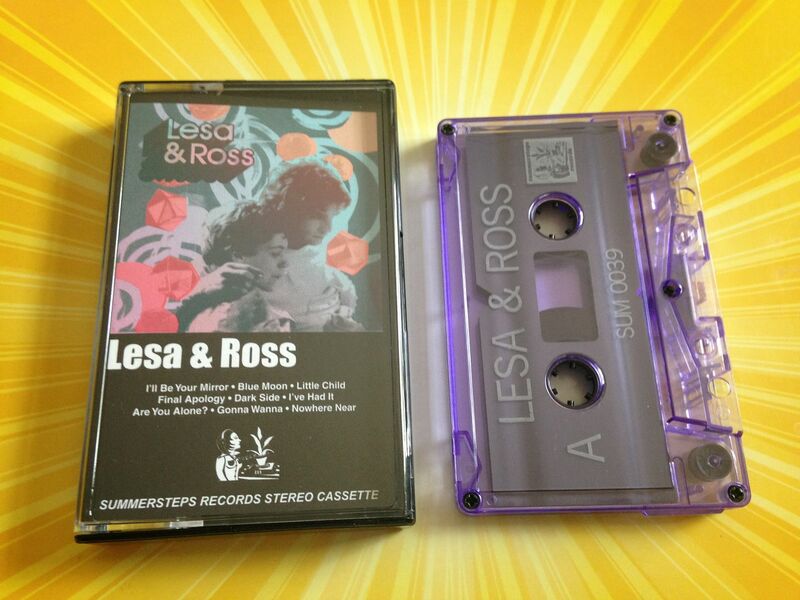 As an example, one of the first sounds I hear coming from Lesa & Ross is twee and as such it brings me to the band High Pop, who often releases music on cassette more than any other physical format. 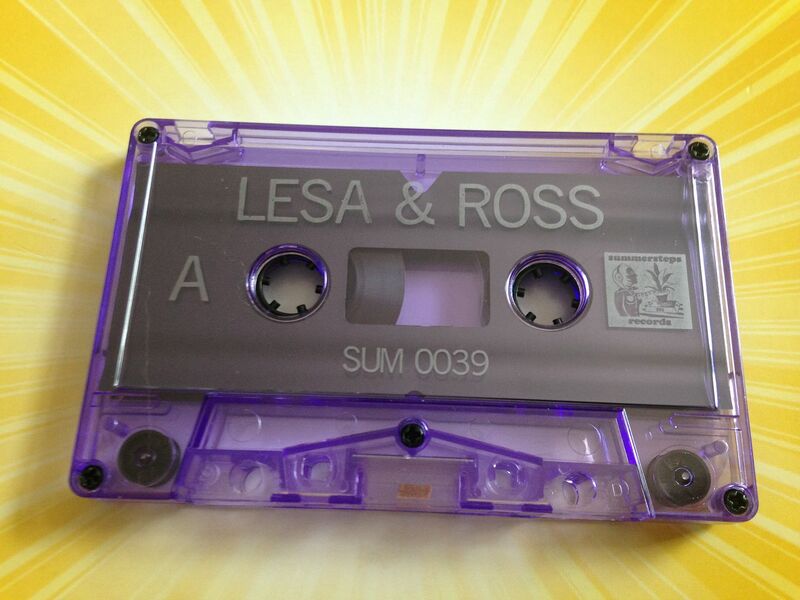 Now, did my mind go to High Pop because of the cassette life? 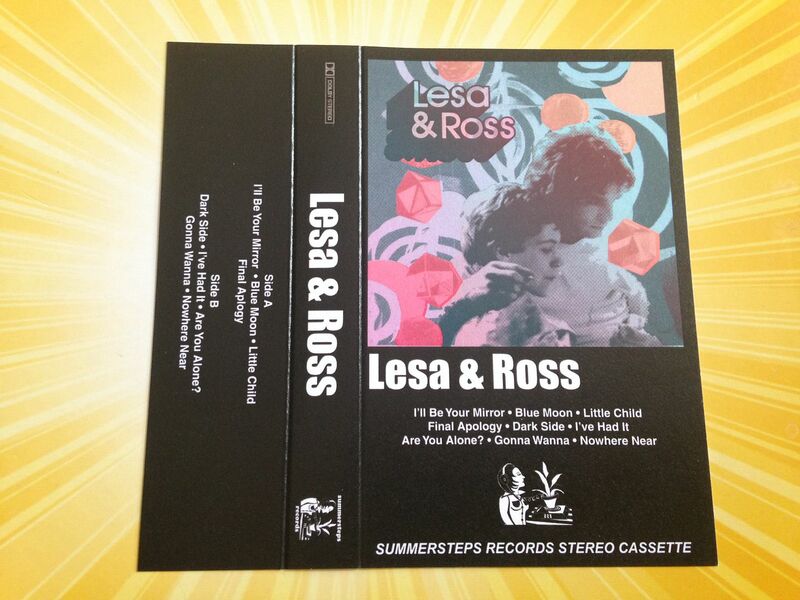 Would your mind have gone to High Pop or perhaps something else not on cassette? From Daniel Johnston we go into a rather vague label of surf but that takes me to Blue Oyster Cult and, sure, you could have some Blue Oyster Cult on record and think of them as a vinyl based band (and in some ways, I suppose even I do) but they still have cassettes out there and so the idea of the cassette life overtaking me stands firmly in place. 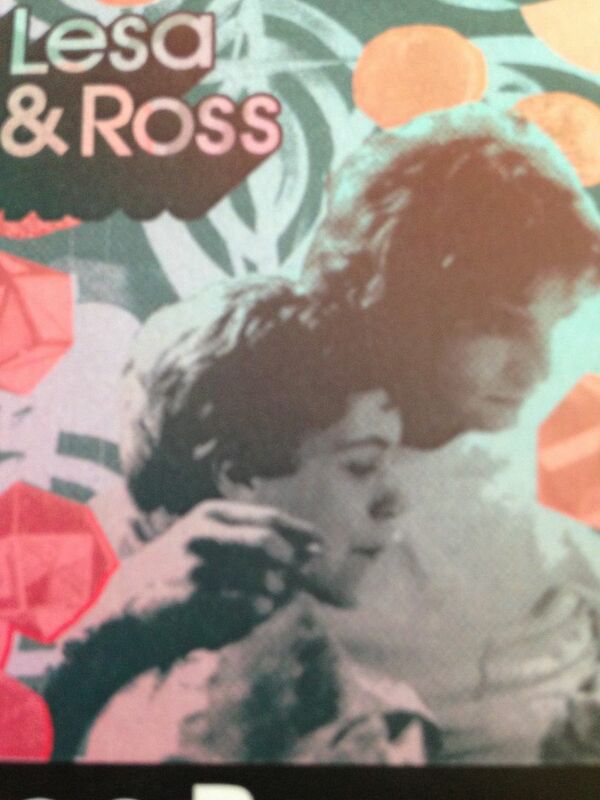 The music of Lesa & Ross is moderately paced throughout and their are drum machine beats in place to assure that. 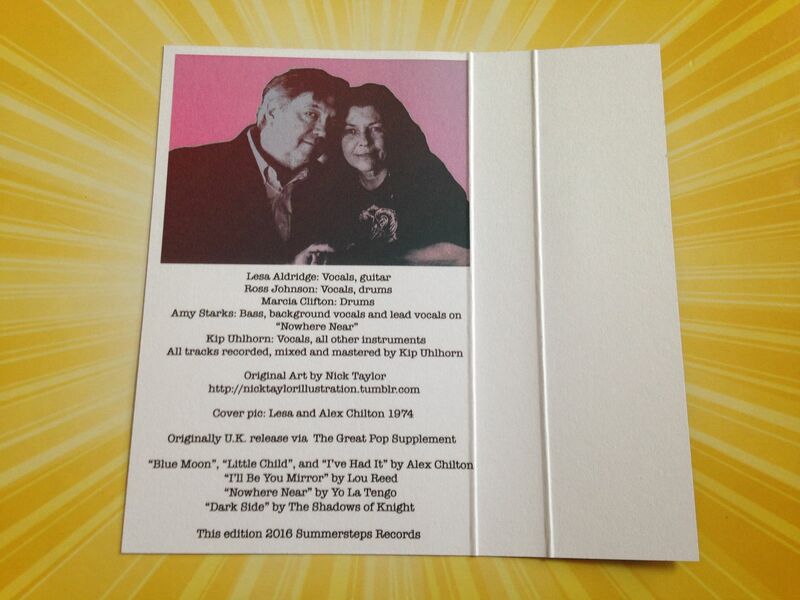 By the second side though, there is a song called "Are You Alone?" and it begins to somewhat break down my cassette life idea. The song is trippy, like being lost in the desert, and it reminds me of something between Stone Temple Pilots and The Doors. While I realize that both STP and The Doors have albums on cassette, I always thought of The Doors as being pre-cassette days and the only STP album I bought on cassette was "Core"-- after that it was compact disc and this is definitely post-"Core" era STP. 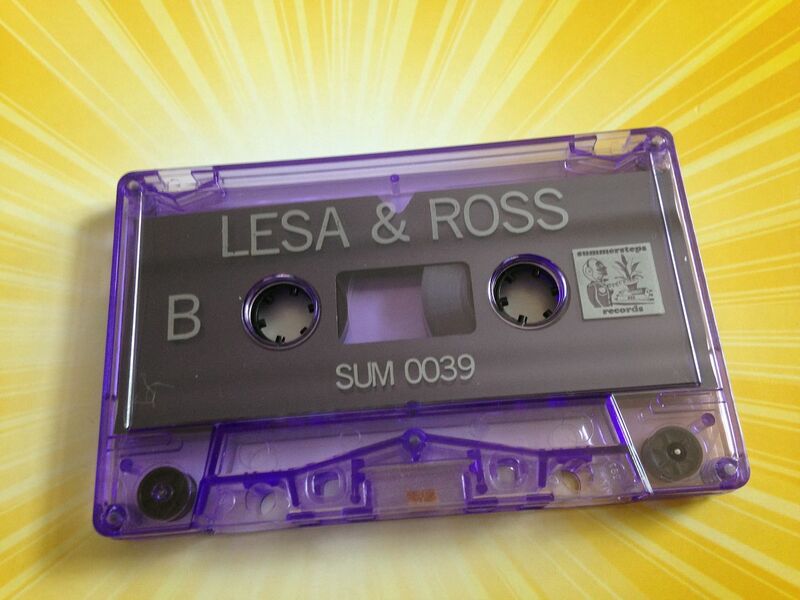 Now you can be a part of the cassette life or not and it doesn't really matter because at the end of the day Lesa & Ross create pleasant songs which are sure to get stuck in your head. Regardless of what genre of music you listen to this one will find you and you will listen to it and maybe not take from it what I did, but you will be left impressed to say the least.